Four wonderful characters to choose from in a gift that grows not shrinks when you unwrap it. Create something special with the cheeky chica in your life and teach her about other cultures, as well as learning to appreciate the way things are made. ....Make it together and she will be one of the family, a keepsake to treasure. You can follow a video online for an example on how to make your doll to go along with your paper instruction sheet . You will need to stuff your doll but it can be done very thriftily with recycled clothes, lentils, lavender, or old tights! 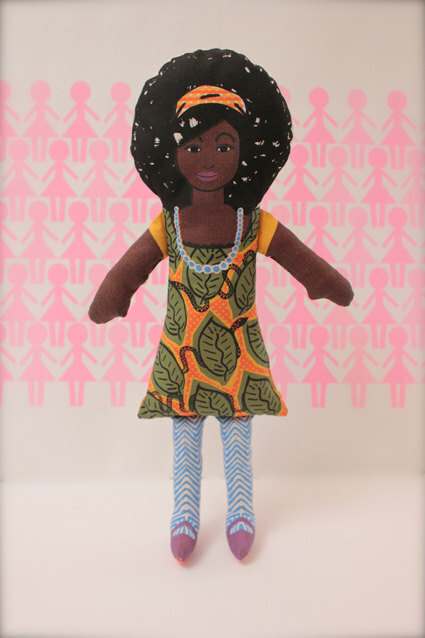 Askeyprint collection of dolls come with an info card, spreading the word of The Girl Effect , supporting women all over the world to find a powerful voice in their communities and effect real change where it counts. Your doll when made will measure 33cm tall and can be washed in the machine @ 30 degrees. 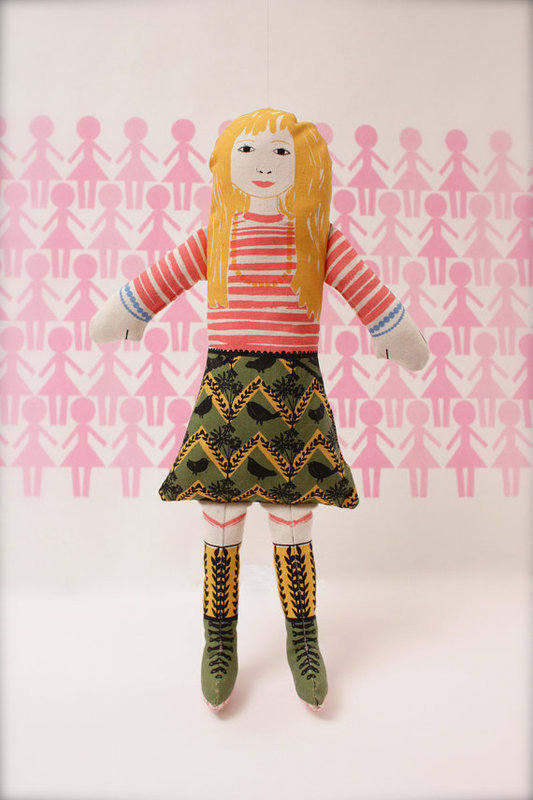 You will receive your doll in a matching print kraft pillow box, ready for gifting. 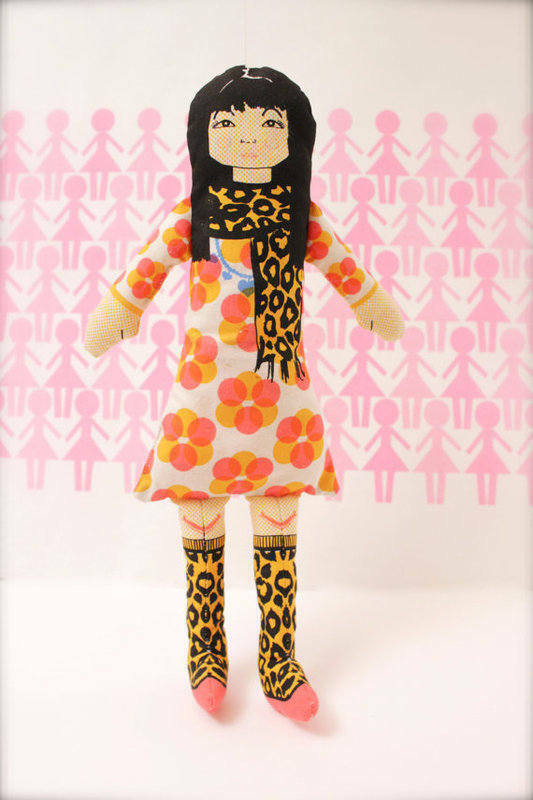 Askeyprint is a team of 2 sisters who drew on their professional experience to design some original and handcrafted print dolls from around the world. Each doll comes with an info sheet about the great work being done by their favourite charity organisation "Girl Effect". 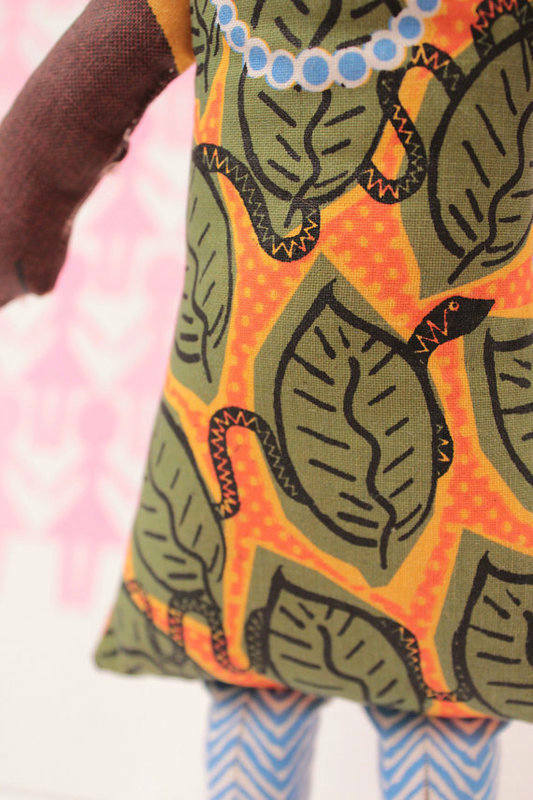 10% of every sale goes towards the Girl revolution, where girls all over the globe are given the support they deserve to realise their unique worth.